Hey! The absolute lovely ladies at Vixen and Blush invited me over to their salon to try out their Micro ring hair extensions. I thought this sounded like a good idea as some of you have said your hair isn't long enough to do some of my hair tutorials so i wanted to show you other options, so you can do what ever you liked with your hair! Here you can see on the before and after what an amazing effect they had on my hair! I chose to have 22inch Virgin russian hair extensions put in using nano rings and i'm so glad I did. The wonderful thing about Vixen and Blush is that they custom make each strand of hair so it matches your real hair perfectly. Mixing different colours together to match the different tones in your hair which really, really makes a difference. This is a lot of work for the Vixen and Blush ladies but so worth it as it makes the extensions look like your own hair! I thought it would be a good idea to write down the process of this amazing hair process, so you can get an idea of it all! Firstly the Vixen and Blush creator Sarah, chose two different shades of extensions and mixed them together to get my natural tone in from my hair, so the extensions matched perfectly. After that she then sectioned the extensions into strands and bonded them at the top ready to add the Micro-rings. Vixen and Blush do the smallest micro rings possible, so they are discreate but also very, very comfortable. Here you can see how she bonded the tops on the extensions ready to pop them in my hair. She then began this extension process, popping in each strand, attaching it to the hair with the micro rings and pressing them down firmly into place. The whole thing including styling and cutting took about 3 hours, which isn't too bad at all. I then learnt at Vixen and Blush the hair extensions they use are reusable so you can go back to the salon after 3 months or so and get the same extensions re-fit for half the price! I know this is something i'd love to do as i'm already addicted!! Here's a little video from their site showing you how they fit the extensions to your hair. After Sarah fit all my extensions in, she trimmed my hair and layered it to make it look like my own. This made it blend perfectly together! She also styled the hair with big waves and lots of volume, there's only a few salons that actually cut and style the extensions after they have fit them. This definitely makes it value for money as you come out with amazing results.. They are very comfortable and give my hair so much more volume, i'm officially addicted to them. Not only is Vixen and Blush amazing at what they do, the girls that work there are so friendly and kind it makes the trip all that more enjoyable. If you're looking to getting permanent extensions, definitely look them up, it is so worth it and they work so hard to give you the best results. I'd like to say thank you so much for my hair, i am in love with it and can't wait to try out more styles with it. I'm slowly making the transaction from brown to blonde and I love it! I would definitely consider getting extensions like this when I'm at the colour I'm happy with! your hair looks amazing, major hurrr envy!!! These look absolutely amazing, I've been curious for a while about these, and having seen them on you, now I definitely want them - beautiful hair lovely lady. 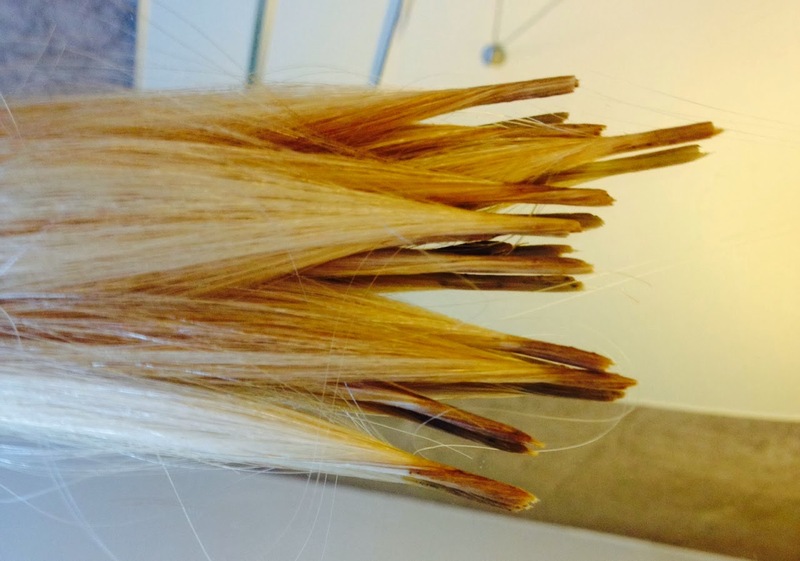 The hair extensions are applied by taking a small strand of your natural hair and threading it through the mirco-ring with a strand of extension. The ring is then squeezed shut using small pliers so that it is secured in place. Nice hair . It's look healthy and wet . You looks cute . 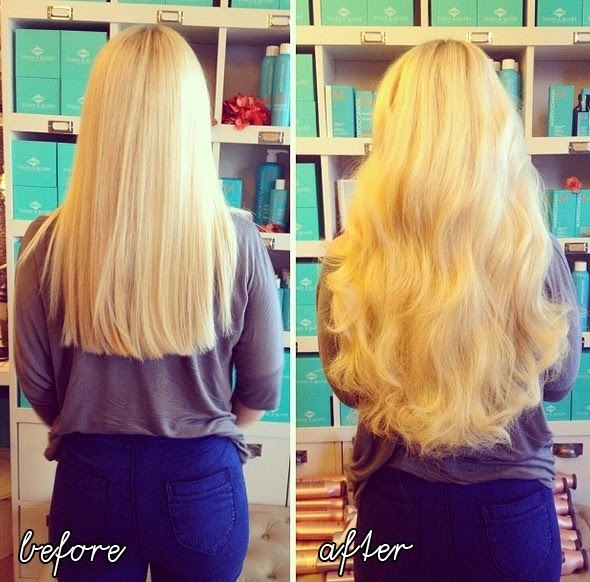 So Nice and Beautiful Best Hair Extensions . So gorgeous! I really love how natural it looks, I can't believe what a great job they did matching your colour! Are the waves in the extension naturally there or did they style them in for you? I think this Blog is very Important to me and other lady.Remy Hair Extensions gives you the opportunity to style your hair in many ways. Also you can get a long hair look without actually increasing you hair. 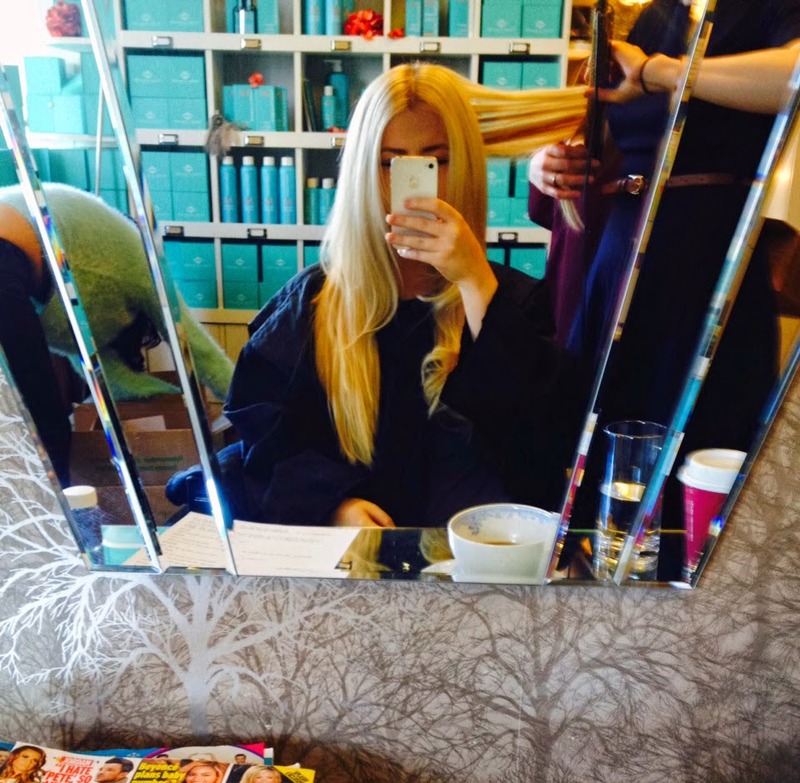 Many providers like sarah’s Extension offer hair extensions in UK which are 100% remy. A good hairdo can do miracles to your appearance. Hair is very important in determining how you look,.You have varieties in human hair extensions. I have visited this site and its blog for more information follow us:-The hair care product are so many available Brazilian Virgin Hair in the market that it has made it possible enough for such high end solutions to get that happen and by that Virgin Remy Hair Extensions possible product ranges it will definitely help the solutions to run on long term basis. The article here mentions Best Clip In Hair Extensions and explains all details Remy Clip In Hair Extensions regarding quality hair care products that are available in the market. Wow - they look great. I've just cut my hair and I kinda want it to grow back now! I like this post very much,it gives style hair. I like this post very much, it gives style hair. Amazing! I’ve always wanted to try to wear extensions.